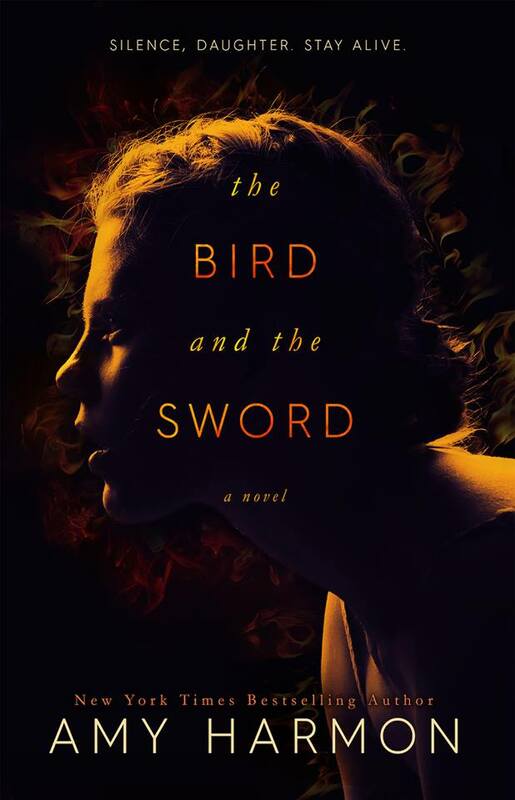 Coming this May from one of my favorite authors, Amy Harmon, is a new romantic fantasy entitled The Bird and the Sword! I can’t wait to read this, and you’ll see why when you read the blurb below! The day my mother was killed, she told my father I wouldn’t speak again, and she told him if I died, he would die too. Then she predicted the king would trade his soul and lose his only son to the sky.